This August 12, treat yourself to a meal so lavish, you'll be glad bikini season is coming to a close. Chef Jeffrey Saad of Studio City's La Ventura recently returned from a trip to Mexico, where he had the distinct luxury of hand harvesting a batch of agave in order to whip up his own one-of-a-kind double barrel blend of Herradura tequila. 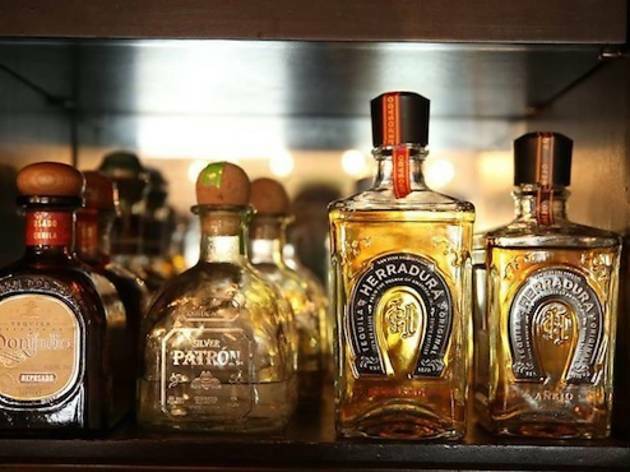 This stuff is only available at the restaurant, and before it's all slurped up, the Chef is hosting a deluxe five-course dinner, complete with Herradura pairings for each dish. Here's a menu preview: Salmon, scallop and charred nopales ceviche; pork osso bucco; dry-aged ribeye mole enchilada. And that's only the beginning. The full pre-fixe menu will run you $150 a pop, but includes a bottle the of the exclusive Herradura created by Jeffrey himself, so for the tequila fiends in the audience, it's a steal. Seating is limited, so call early to reserve.